I decided to put my polisher and hose away, just to demonstrate that you have options when it comes to detailing your car. 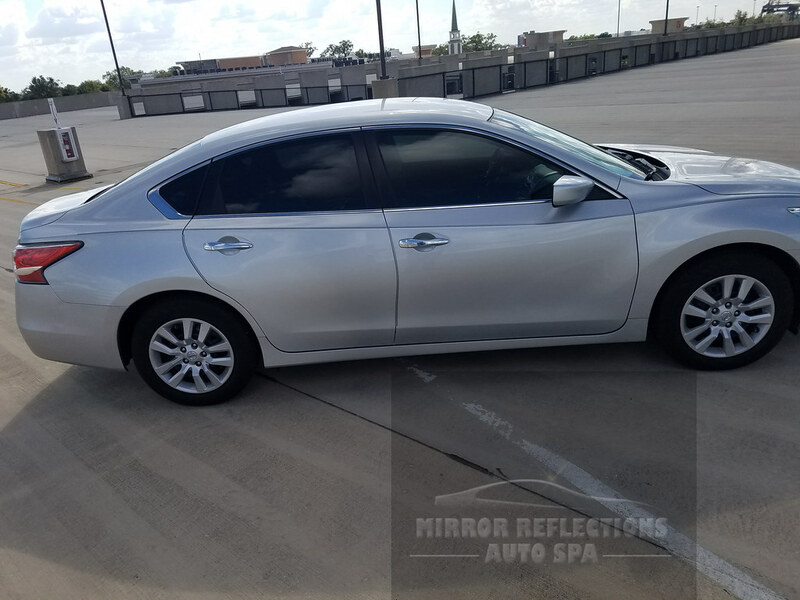 My car was due for something more than a car wash, which is a perfect demonstration that you do not always need fancy tools, you can tackle things by hand as well! I used the Kwazar Venus Pro+ Super Foamer for a presoak, followed by a two bucket rinseless and third bucket, specifically for wheels (all with Grit Guards). I will either saturate the vehicle with a rinseless wash mixed in a waterless dilution or a car soap that foams really well. In this case, my choice was Wolfgang Uber Rinseless Wash in three wash buckets, and Chemical Guys Citrus Wash in the Kwazar. 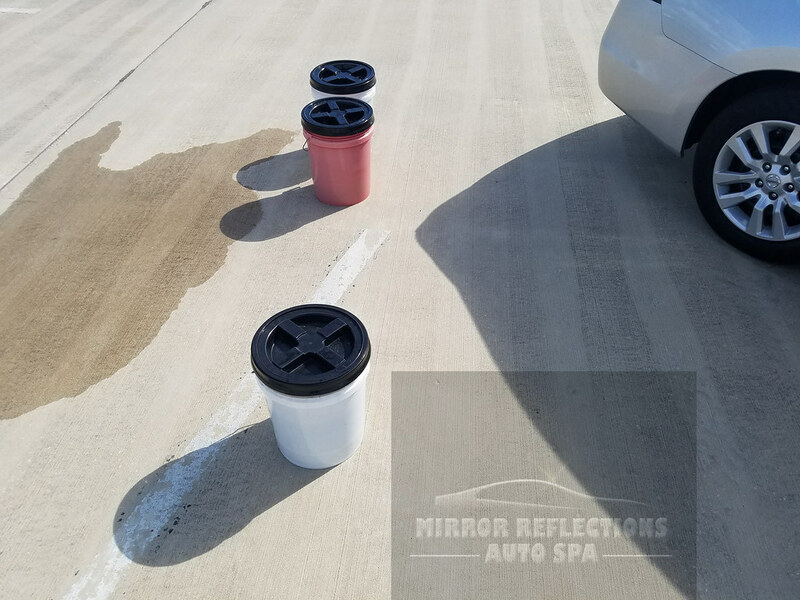 I have used one bucket for everything but wheels and tires many times but; based upon the condition, my technique, and doing a second wash for residue removal, I am demonstrating my multiple bucket wash process. First, I will begin washing the car with two buckets, positioned on opposite sides of the car. When I am done with a couple of passes (maybe more or less), I will go grab a mitt sitting in the other bucket. I do that to make sure any extra grit has sunk below the grit guard. I wash with my mitts being very wet; minimal wringing, and I will often use between 2 to 3 mitts for the wash depending on the condition of the vehicle. I have even gone up to 4 or as little as one before, so it all depends on how filthy the car is, or is not. When I am washing, drying, or any activity that has a microfiber touching my paint I like to inspect my microfibers often to make sure I remove girt, switch out towels, etc. Once they are dirty you do not want to rub that dirt back into the paint, causing unwanted imperfections during the wash process. A few light sprays of Gyeon WaterSpot on the horizontal panels. Prompt removal of any water spot remover is important, make sure instructions are followed. CarPro Iron X was my next step. After 5 minutes of dwell time, I did a quick re-wash of the entire car. I followed with CarPro Tar X Tar Remover on the lower portion of the side panels and again, a quick re-wash of those areas. Then I used a clay bar with Gyeon Clay Lube. 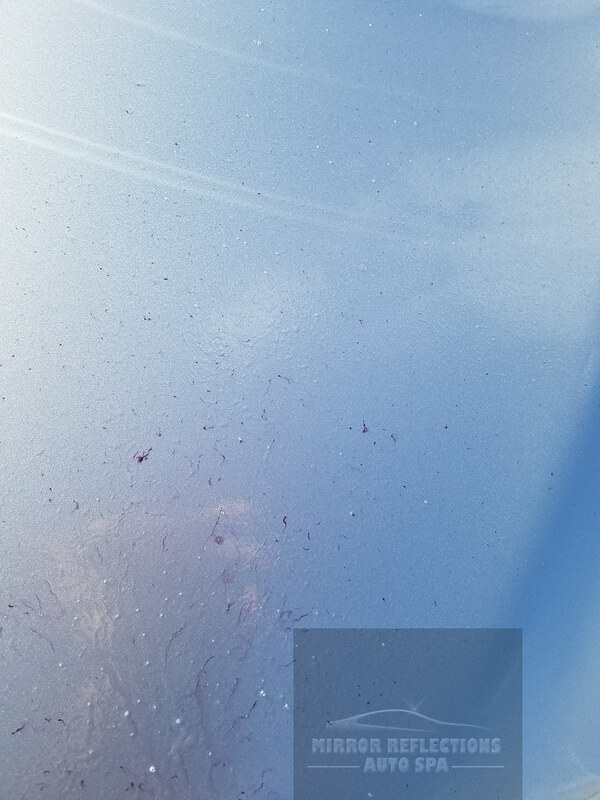 There was still contamination pulled off the paint by the clay bar, but very slight. That was exactly what I wanted, knowing that I was not going to machine polish my paint. 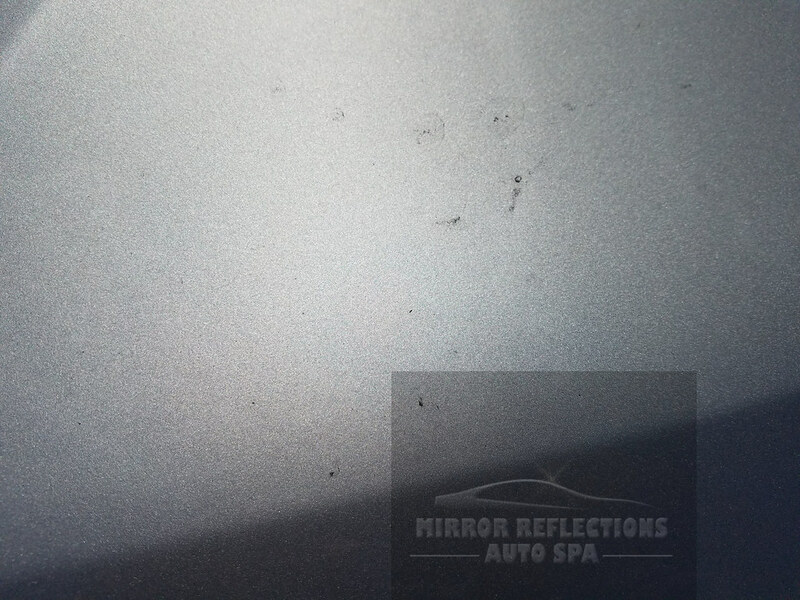 By minimizing the contamination in the clay bar, it further reduced the chance of significant marring on the paint. 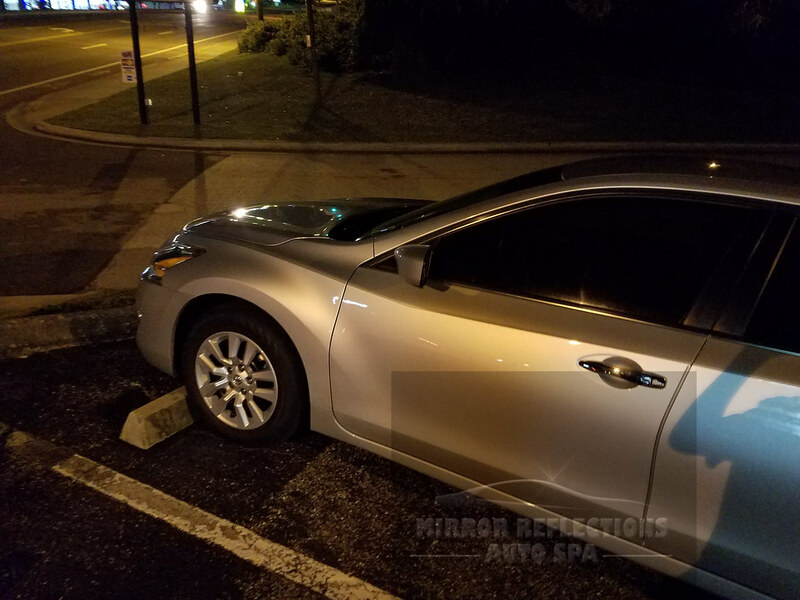 Afterwards, I used the CarPro Eraser to remove any oils on the surface and followed up with your favorite wax or sealant to protect the car. 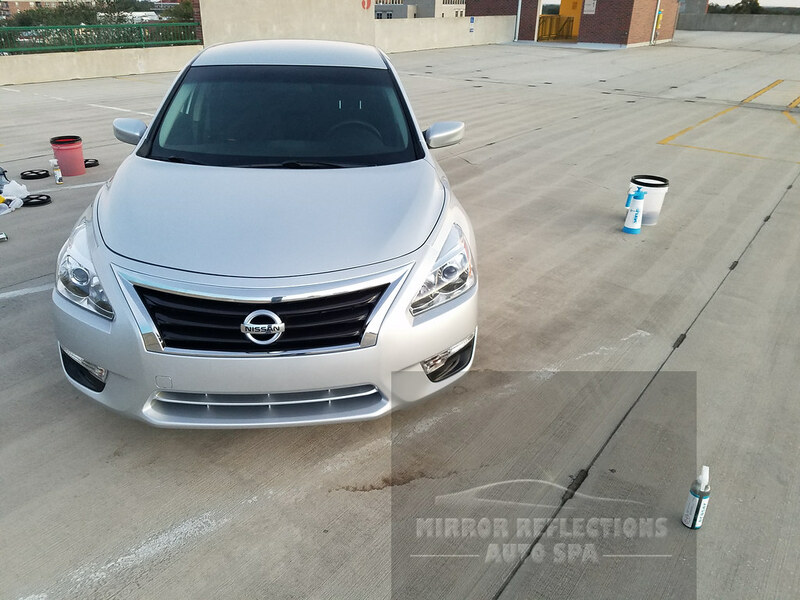 I do recommend using a paint cleaner if you have any imperfections you are looking to remove, but if not, jumping right to the protection step will yield great results. Nice work. Once a car has been properly detailed, it is relatively easy to maintain! Great writeup Rodney! This shows that not every detail has to involve heavy artillery (compound, buffer/DA polisher, wet sanding etc…) to come out nice. Thank you! That was one of my mahor goals with this writeup, to reveal options for people who are not in a position or don’t have enough comfort to use machines and compounds.